Production is now underway on Mariah Carey’s All I Want for Christmas is You, a fun, and heartwarming holiday story brought to life in beautifully realized CGI animation. Based on one of the best-selling and most beloved Christmas songs of all time and the children’s book it inspired, the film which features Mariah Carey’s iconic song All I Want for Christmas is You, will be released on DVD this festive season from Universal 1440 Entertainment, a production entity of Universal Studios Home Entertainment. One of the top-selling female musical artists in history, Mariah Carey also narrates and produces the film, which shares one of her most treasured holiday wishes. “I am thrilled to be able to bring the story of the song to new generations of families,” said the global superstar. 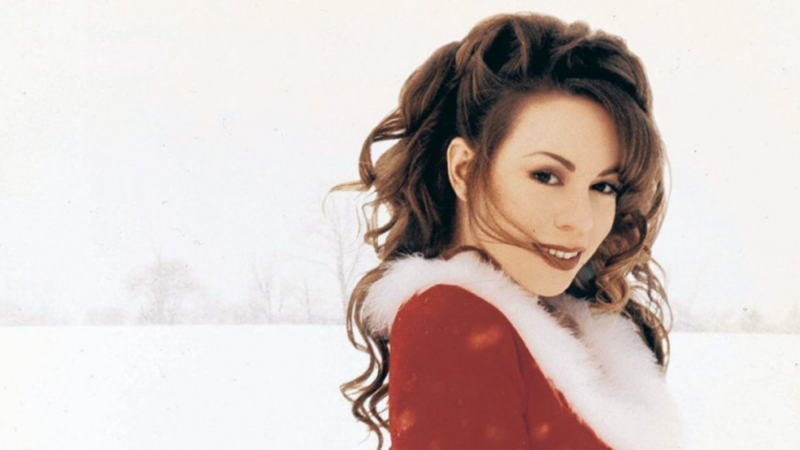 Originally released in 1994, the single “All I Want for Christmas is You” has sold more than 14 million copies. In 2016, more than two decades later, it was the year’s most streamed holiday single. Carey’s critically acclaimed picture book of the same name, published in 2015, has already sold over 750,000 copies. Carey has sold over 200 million records and scored 18 Billboard Hot 100 #1 singles, more than any solo artist in history. She is the recipient of multiple Grammy Awards, 20 American Music Awards, Billboard’s Artist of the Decade Award, the World Music Award for World’s Bestselling Female Artist of the Millennium and BMI’s Icon Award. The film features the voices of Mariah Carey (“Mariah Carey: Around the World,” Precious), Breanna Yde (“School of Rock”, “The Haunted Hathaways”), Henry Winkler (“Happy Days,” “Royal Pains”), Lacey Chabert (Mean Girls, “Party of Five”), Phil Morris (“Smallville,” “Seinfeld”), Laya Hayes (“Doc McStuffins,” Sister Code) and Keiko Agena (“Gilmore Girls,” Transformers: Dark of the Moon). Mariah Carey’s All I Want for Christmas is You is executive produced by Mariah Carey and Stella Bulochnikov for Magic Carpet Productions (A Christmas Melody, “Mariah’s World”) in partnership with producer Mike Young and Splash Entertainment (“Kulipari,” “Norm of the North”). It is directed by Guy Vasilovich (Lego Star Wars, The Fox and The Hound) from a script by Temple Mathews (Return To Neverland, The Little Mermaid 2: Return to the Sea). When young Mariah (voiced by Breanna Yde) sees a darling little puppy named Princess at the pet store, she suddenly knows exactly what she wants for Christmas. But before her Christmas wish can come true, she must prove that she can pet-sit Jack, a scraggly rascal of a dog; in fact, the worst dog in the county! Naughty Jack turns Mariah and her family’s Christmas preparations upside down in hilarious ways. Will Jack dash Mariah’s hopes for her dream puppy? Or will Christmas reveal how love works in surprising and mysterious ways?